This was one of those awesome rare times I met this sweet couple through the groom’s initial contact. I love it when grooms help with planning and Joel was so excited about the photos. Taneya recently moved here from China and not too soon after met Joel. 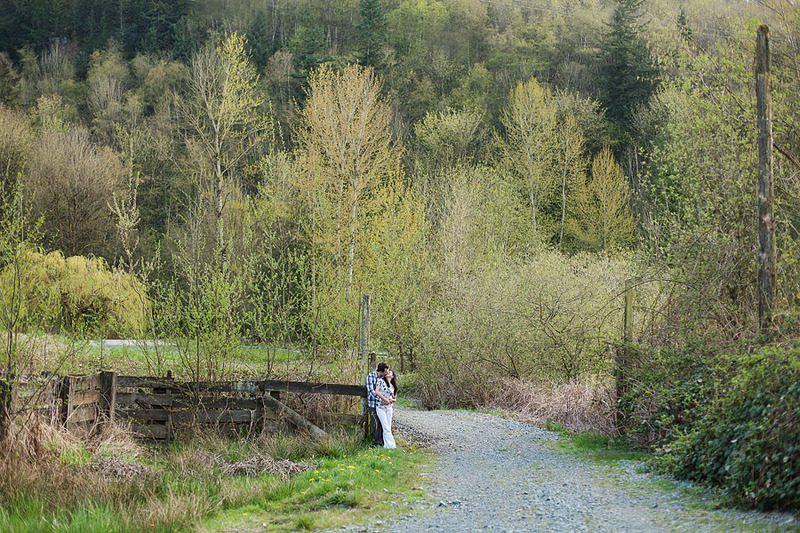 We quickly scheduled their engagement session for the week Joel was in BC as he will be in Newfoundland with work til their wedding. Thankfully we had a beautiful evening for their session at a location I stumbled across last summer. 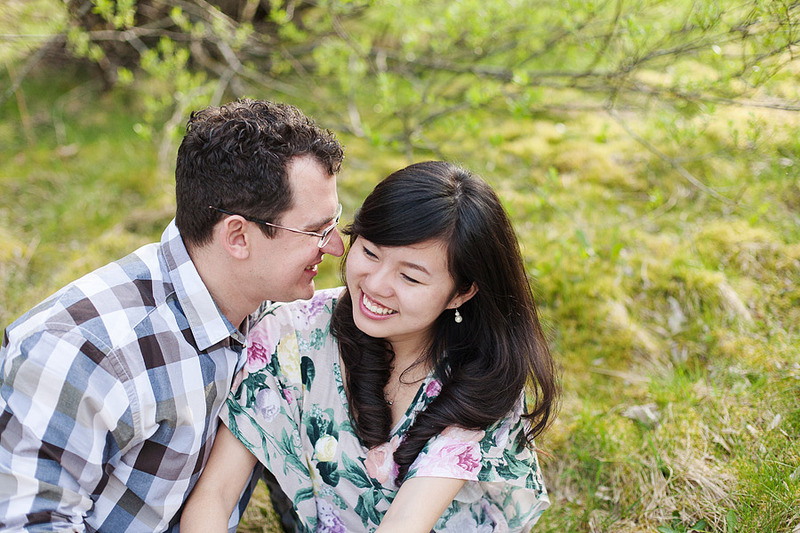 I’m excited to photograph your Chinese tea ceremony and wedding in Fort Langley this August! 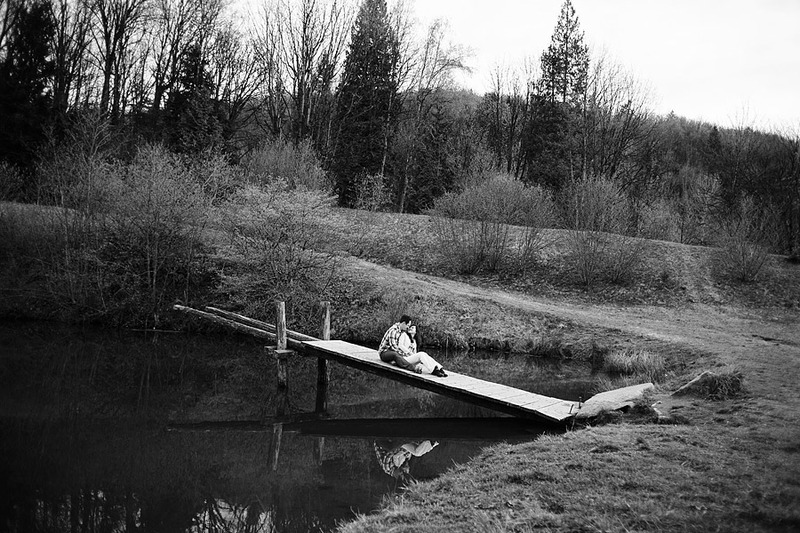 These are beautiful photo’s!! The location is amazing!! Another beautiful photo shoot, Alyssa!! 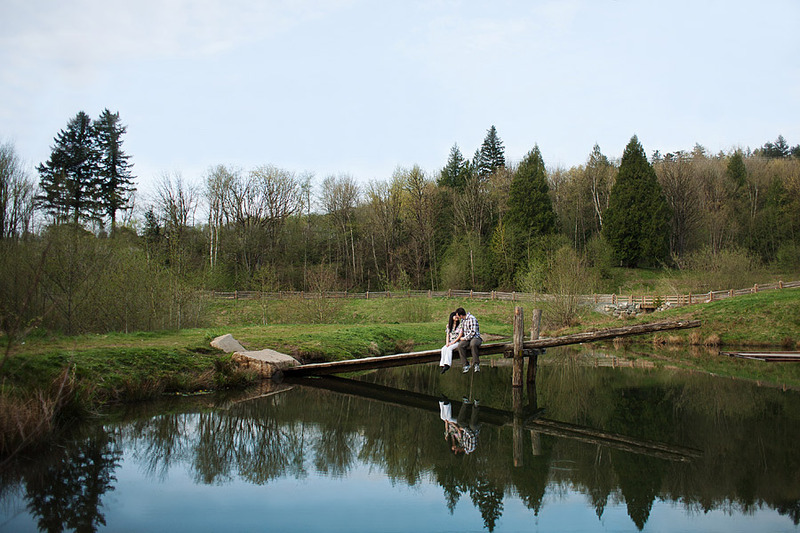 What a location to photograph in and so much tender sweetness captured! I love the way she looks at him… a smile that says it all! 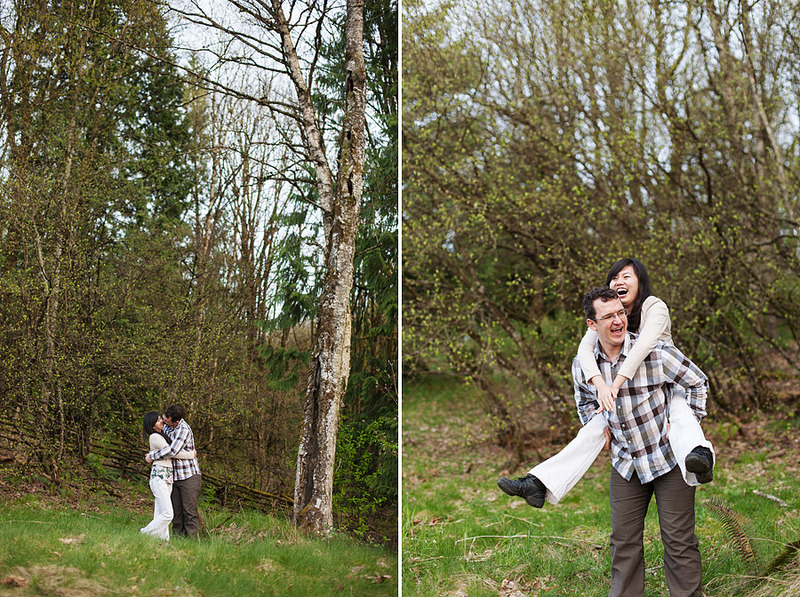 You captured this session so perfectly! What a sweet couple! I love the reflections in the lake. 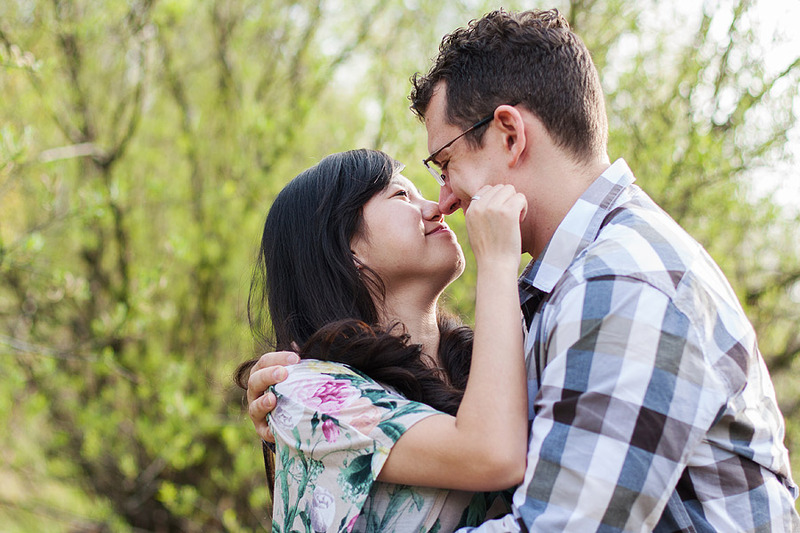 Such a cute engagement session. 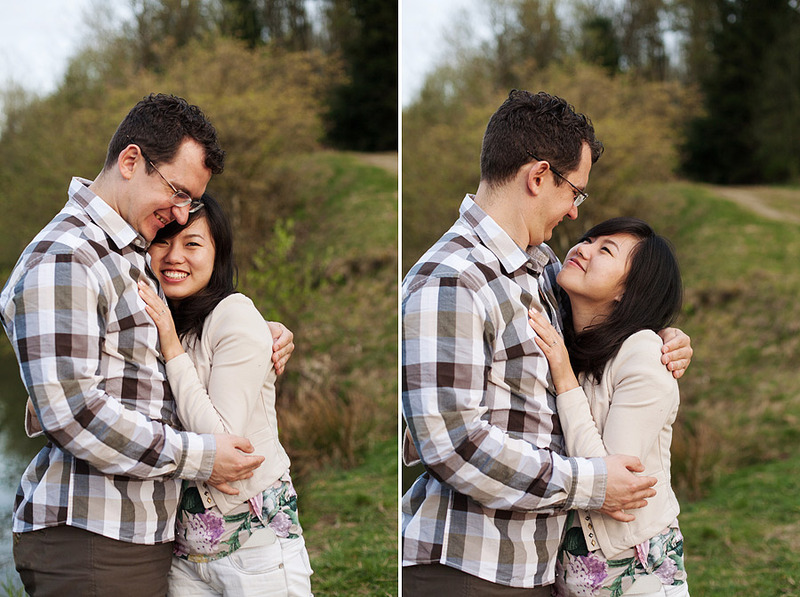 I love the way you captured this couple. 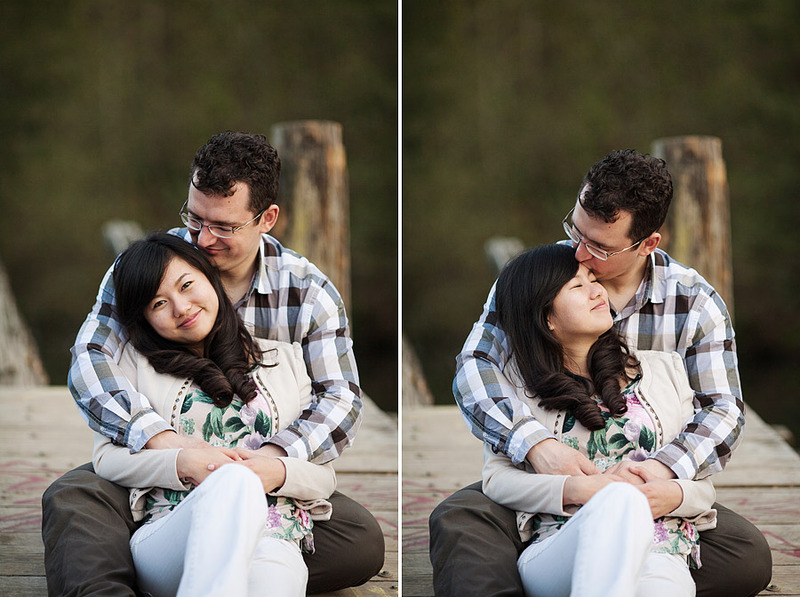 Nice e-session. You used the surroundings beautifully. you’re amazing. these are just unbelievable! Beautiful pictures of such a happy looking couple! 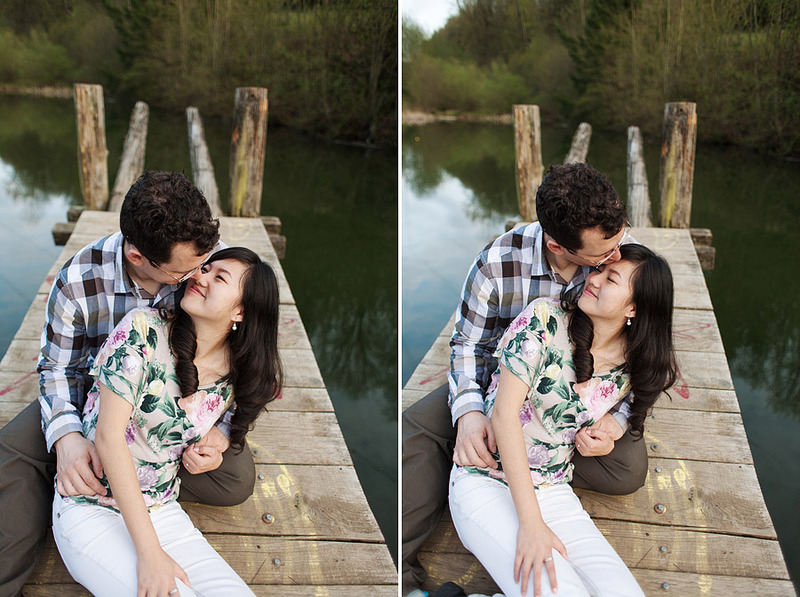 Especially love the first dock photo. Beautiful session Alyssa! So much love in these. Congratulations Joel Bud! Hope all is well!